We are involved in Connected Building Site, a project powered by Evectia and Tecnicas Reunidas with the amplía’s technology to manage, geolocate people and assets in the Construction market. 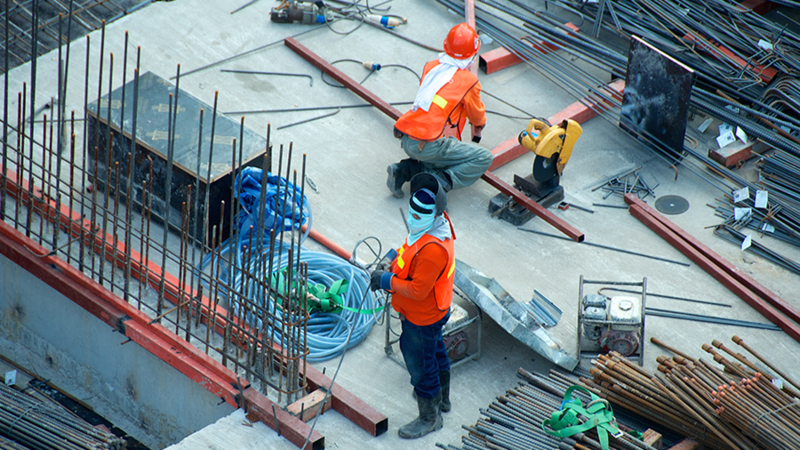 OpenGate allows knowing the location of workers and the assets deployed on the building site taking care about risks areas. Read the article we wrote about the Project Connected Construction which received an award here.